Ben Heath follow a carefully managed process from start to finish. You will be allocated a dedicated Designer, Project Coordinator and Kitchen Administrator all with experience of working with clients who are buying premium kitchens. 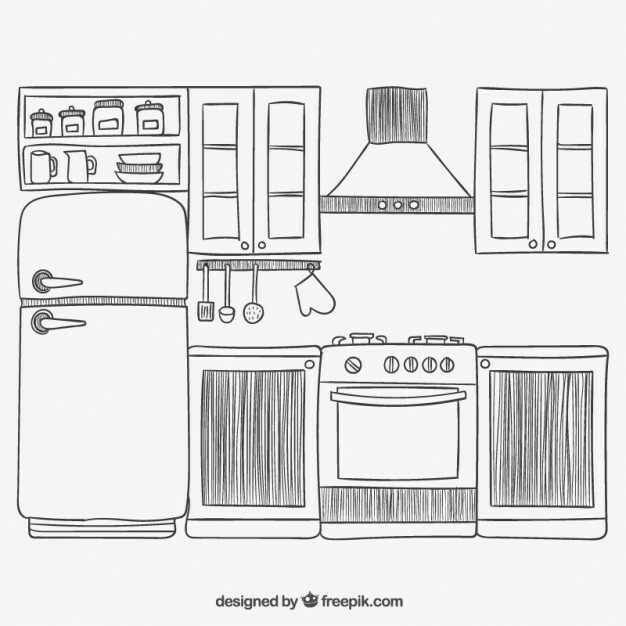 During the weeks of your kitchen installation, the Installation Manager and Kitchen Administrator will be dealing with your project, speaking with you daily. This gives our clients confidence and piece of mind that their kitchen project will be delivered in time and to the highest possible standard of quality. Our extensive and inspiring showroom contains contemporary and classic kitchen designs with a carefully selected range of appliances and accessories. Book in for an initial kitchen meeting with a designer to find out if we are right for you. Once you are happy to go ahead to the design phase, we charge a design fee and carry out a full in depth design consultation. We then draw up initial kitchen plans and elevations, using use a full architectural CAD package and invite you back into the showroom for a presentation and further discussion. Moving ahead and placing an order with us requires paying 25% deposit of your order total. We will then begin on a full pack of technical drawings and work with the builders, plumbers and electricians to pull everything together. Regular site surveys may be required. Sample boards will also be produced for you to visualise the scheme. One of our main strengths is, that we have a team of permanently employed, installation fitters. They have a full working knowledge of our systems, products and expectations, enabling us to have full control over the installation and the quality of the job. The recommendations we receive are a tribute to the satisfaction provided by our service and products. Please click on the link below for the Frequently Asked Questions.